I can't wait for the leaves to start changing colors! Apparently many of the Fantasy Artists of Etsy can't, either. Andrea of Beadmask swept up several of their early fall creations. 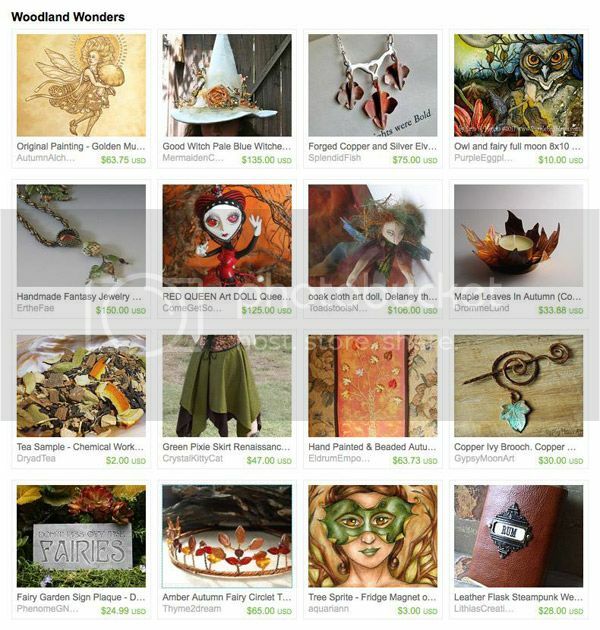 Her whimsical woodland gift ideas include autumn maple leaves tealight holder by Dromme Lund, autumn tree wall hanging by Eldrum Emporium and my autumn art magnet. Time to enjoy the day and not melt away! 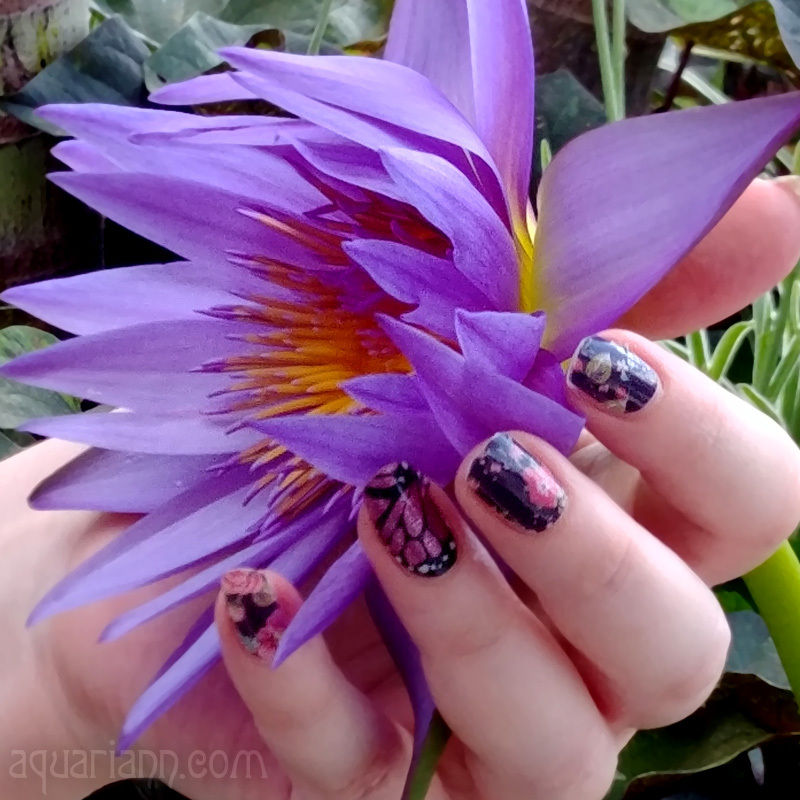 Love this Collection and colors!